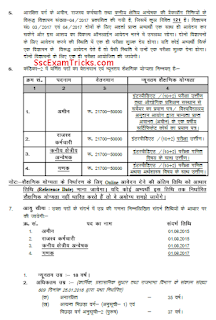 JSSC Admit Card/ Result 2017 - Jharkhand Staff Selection Commission (JSSC) Amin/ Revenue Staff/Ganak Recruitment 2017-18 – JSSC 885 Revenue Staff Vacancies 2017-18 - www.jssc.in. 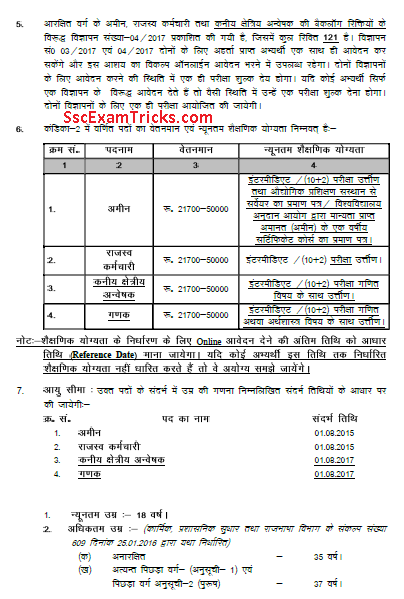 Jharkhand Staff Selection Commission (JSSC) has released notification Amin/ Revenue Staff/Ganak and invited applications from 22th June to 26th July 2017 at www.jssc.in. Interested and eligible candidates can download the notification and can apply for this recruitment before the last date. · Press online application link. · Fill the persona details of application form and next press button. · Upload photo and signature press submit button.